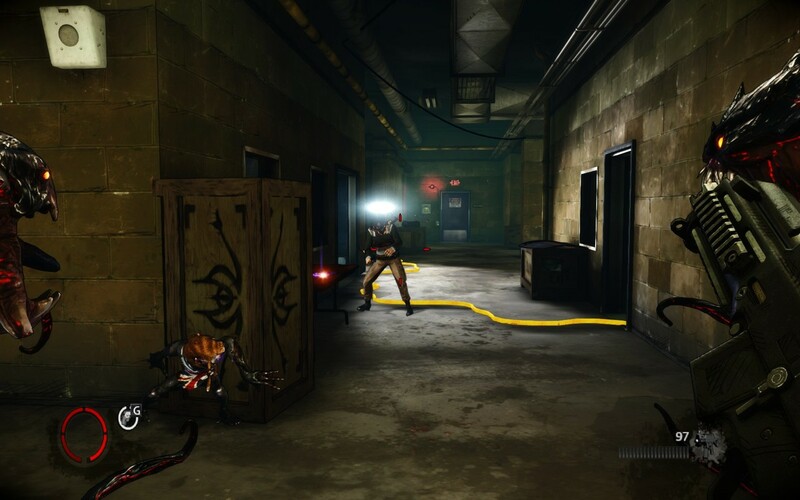 The Darkness II karanlık ortamlarda silahlı çatışmayı doğaüstü güçlerle birleştiren, yoğun şiddet ve gerilim öğeleri barındıran yüksek aksiyonlu bir FPS oyunudur. Kendi türünde en iyi oyun olarak kabul edilmektedir. Şehir temasında geçen oyun yapısı. 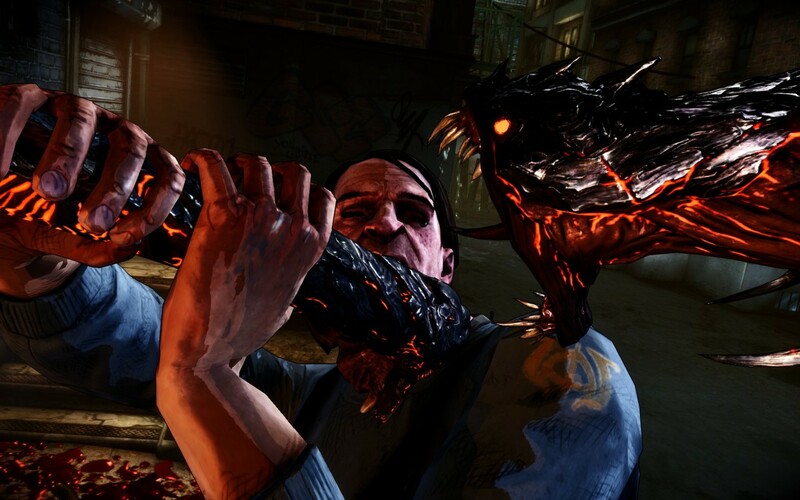 The Darkness II takes players down a brutal and personal path as Jackie Estacado, wielder of The Darkness — an ancient and ruthless force of chaos and destruction. 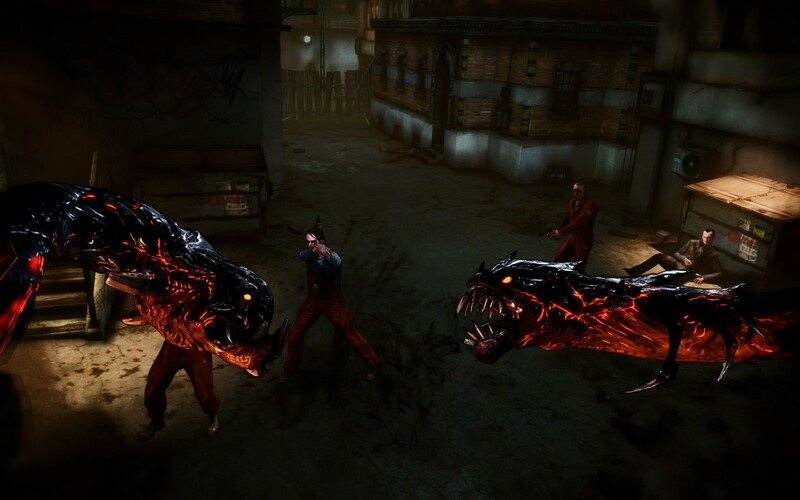 Based on the supernatural horror comic book series created by Top Cow Productions, Inc., The Darkness II breaks out of the sea of conventional first-person shooters with its fervid Quad-Wielding gameplay, which will allow players to slash, grab, and throw objects and enemies with their Demon Arms while simultaneously firing two weapons. 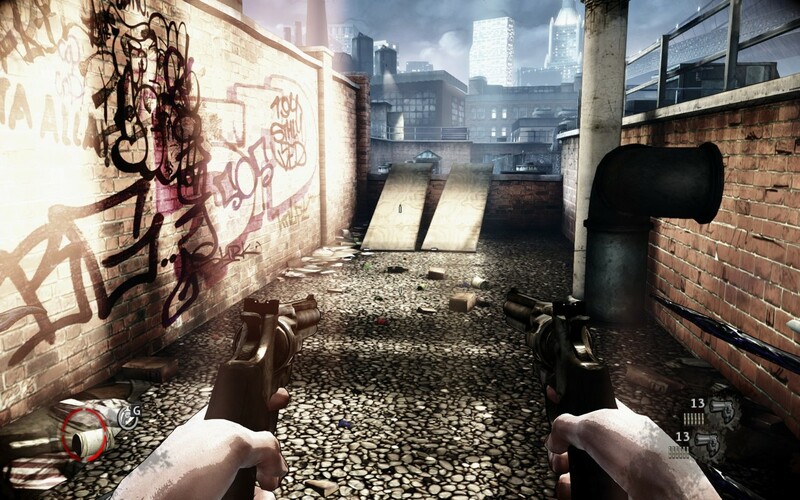 The game is layered with the use of dark versus light, steeped in deep and twisted storytelling, and engulfed in stylistic violence that is visualized through a hand-painted graphic noir technique that stays true to its comic book origins. The Limited Edition comes with two character ability upgrades, a custom illustration by Marc Silvestri, and a free digital download of The Darkness Origins Volume 1 and Volume 2 comics. of course , you need only Prophet folder ? Please tell me folder name .